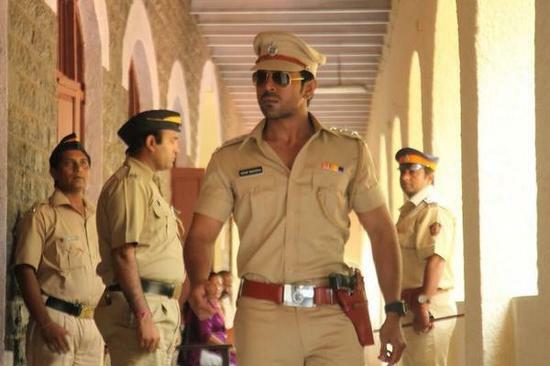 Here’s the first look of Ram Charan Teja in Zanjeer. 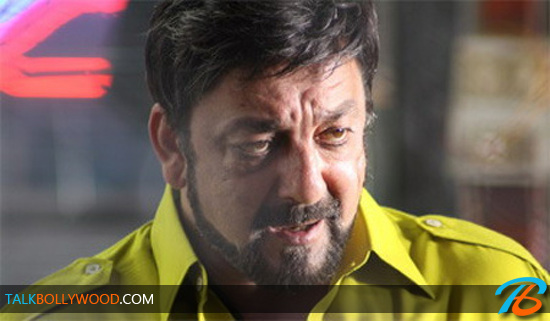 The film is a remake of the Amitabh Bachchan starrer Zanjeer. The new one stars Ram Charan and Priyanka Chopra in lead roles. 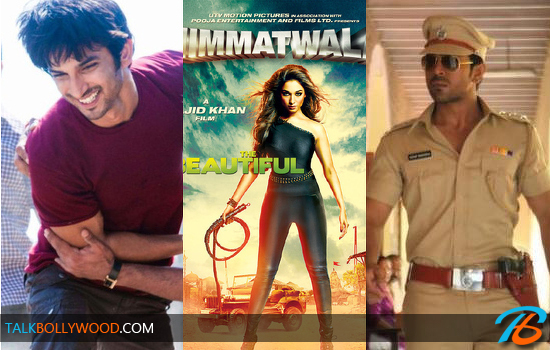 5 new Bollywood faces to watch out for in 2013!